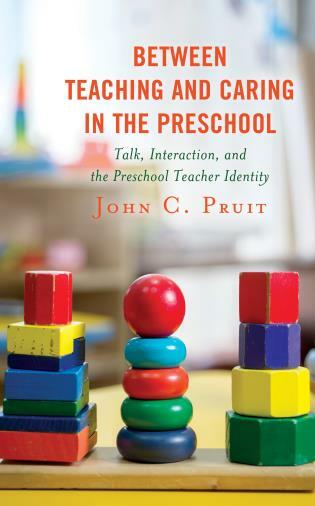 John Wall is professor of religion, philosophy, and childhood studies at Rutgers University. He helped to start the first North American doctoral studies program in childhood studies, chaired the Childhood Studies and Religion Group at the American Academy of Religion, and serves on the boards of the Journal of Childhood and Religion and International Journal of Children’s Rights. He is author or co-editor of several books, including Ethics in Light of Childhood and Children and Armed Conflict. John Wall is right when stating that this is the century of children’s rights. 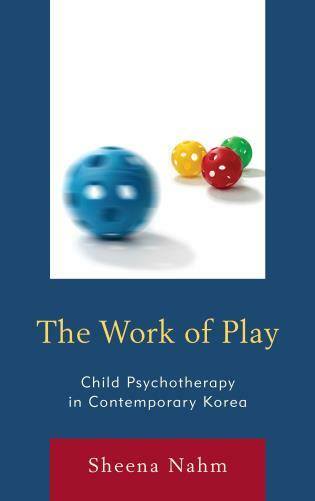 His book guides us through the many challenges we need to take up to ensure that human rights can be understood and practiced in creative new ways that are fully inclusive of children. 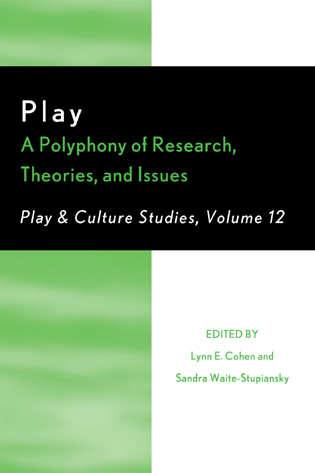 This is a must read for academics, students, and professionals as it inspires and motivates by bringing together theoretical, historical, and practical debates. John Wall builds on his work on morality and ethics to refresh our views on children’s rights. 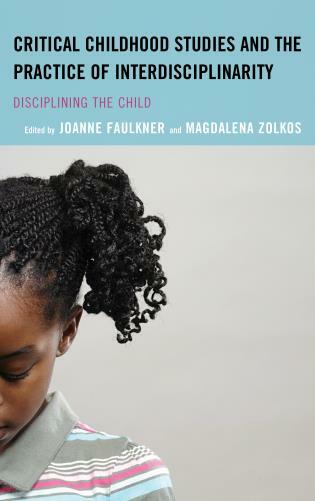 He moves the reader away from a minority world perspective to explore the ways children’s rights are interpreted and reinterpreted in specific contexts across the world. His blend of history, philosophy, and sociology presents an up-to-date analysis of ongoing debates around cultural relativism, education, child labor, and exploitation. He presents a new argument on aspirations to children’s voting rights. This is a useful book for anyone who is interested in the plight of children globally. Children’s Rights is a remarkable achievement. 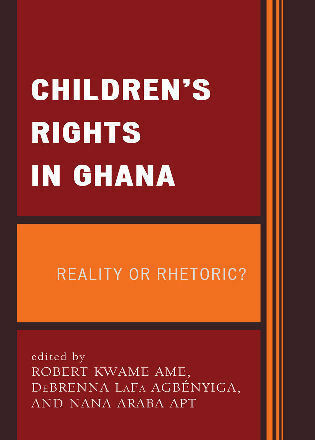 It is unique in presenting contrasting perspectives on the various issues related to children’s rights. 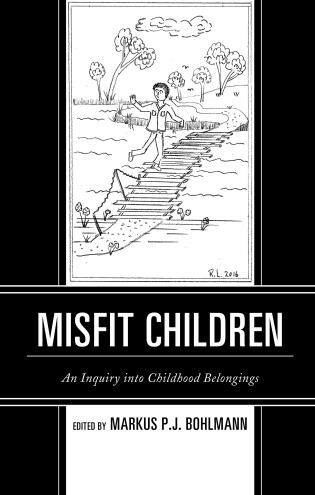 While on one hand discussing the place of children in human rights theories, it also gives a number of very concrete and heart-wrenching stories. While providing a narrative with a broad historical and geographical scope, the book sets out the most important contemporary problems children face in societies around the world with examples from education, slavery, and the right to vote. 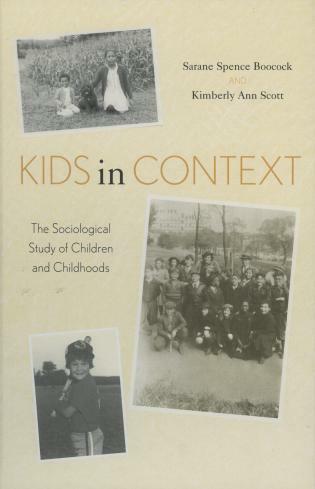 And most striking, while addressing a litany of problems and challenges facing children even now, Wall strikes an optimistic tone throughout the book, including in the last chapter when looking forward to a better future for children. 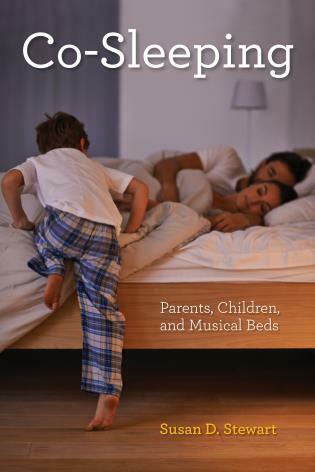 This book is indispensable to anybody who wants a better understanding of children’s rights in all its facets. Ethicist and philosopher John Wall tackles some of the most intriguing and important questions posed by the concept of rights for children. 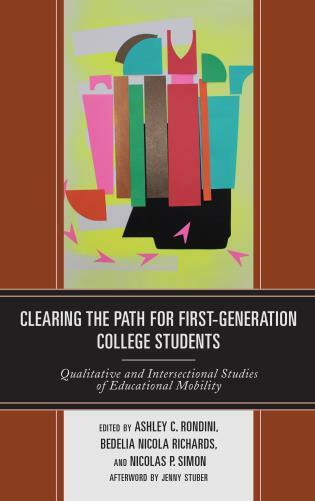 In addition to articulating a persuasive and coherent theory of children's rights that builds on the experiences of prior emerging rights movements, Wall explores how children's rights play out in specific contexts from the right to vote to the right to be free from exploitive labor. Free of jargon and a pleasure to read, this is a book for every reader who cares about the future of human rights. 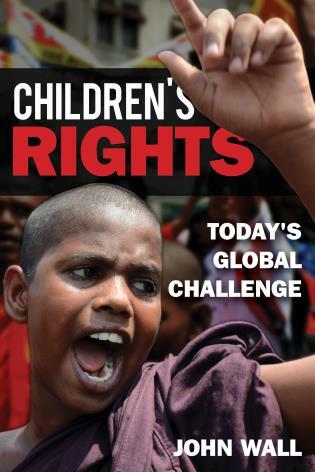 This accessible and authoritative book provides the first systematic overview of the global children’s rights movement. It introduces both beginners and experts to child and youth rights in all their theoretical, historical, cultural, political, and practical complexity. 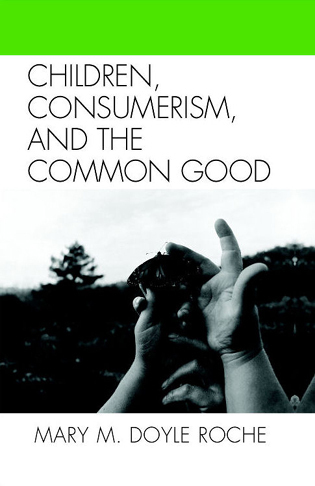 In the process, the book examines key controversies about globalization, cultural relativism, social justice, power, economics, politics, freedom, ageism, and more. Combining vivid examples with cutting-edge scholarship, Children’s Rights: Today’s Global Challenge lifts up the rights of the youngest third of humanity as the major human rights challenge of the twenty-first century.